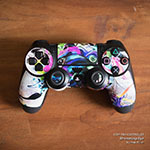 iStyles PlayStation 4 Controller Skin design of Engine, Auto part, Still life photography, Personal protective equipment, Illustration, Automotive engine part, Art with black, gray, red, green colors. 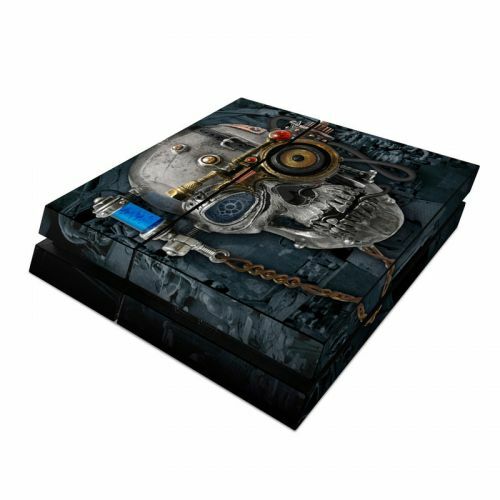 Model PS4C-NECRO. 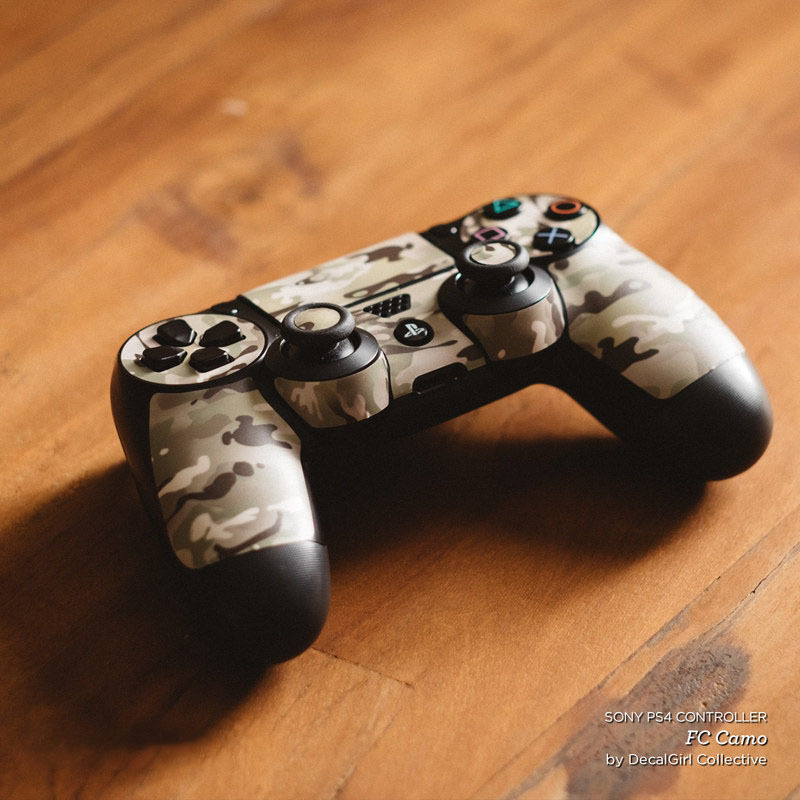 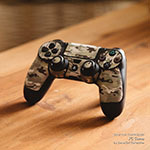 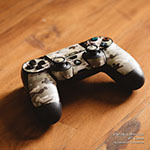 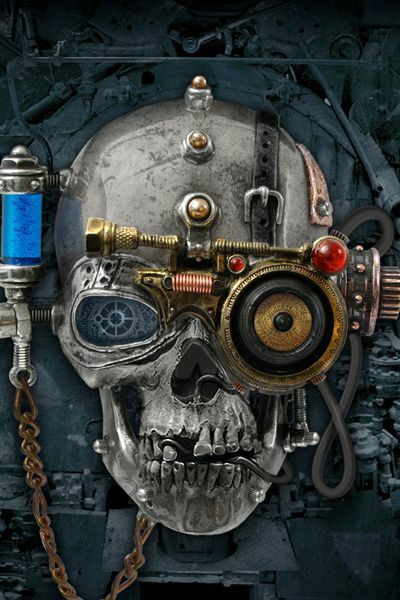 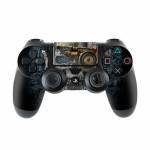 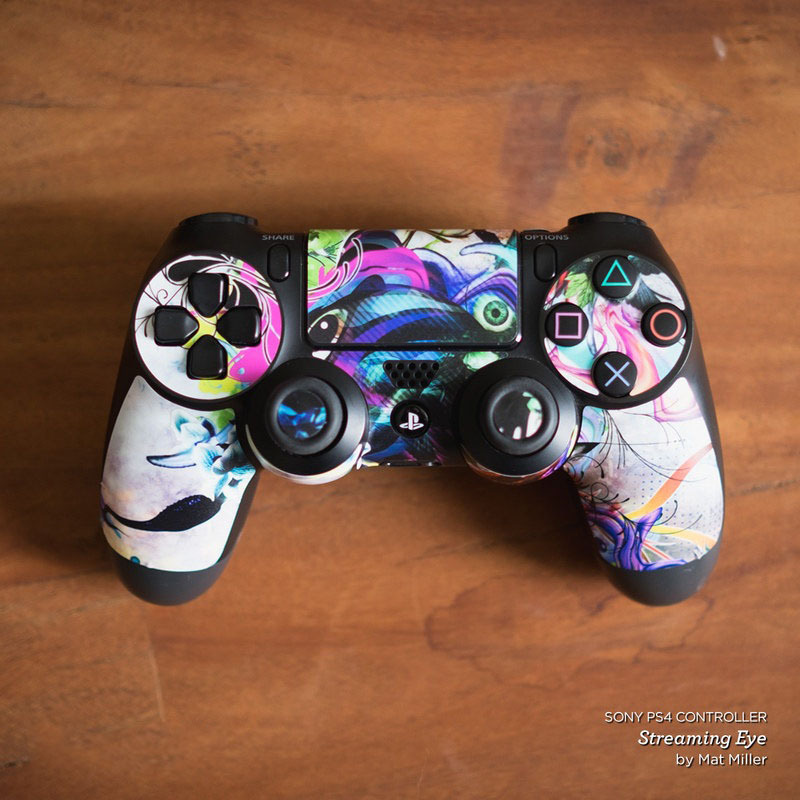 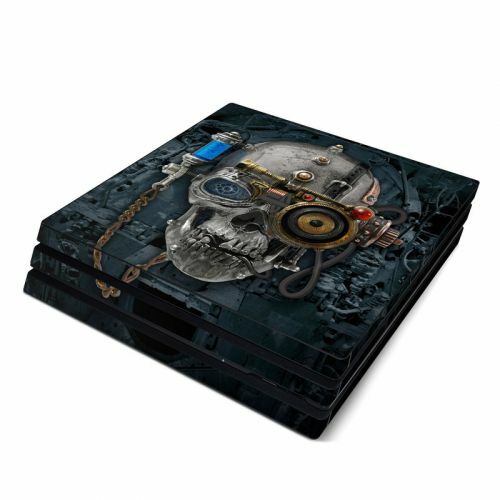 Added Necronaut PlayStation 4 Controller Skin to your shopping cart.